Running the Bank of America Chicago Marathon is the pinnacle of achievement for elite athletes and everyday runners alike. 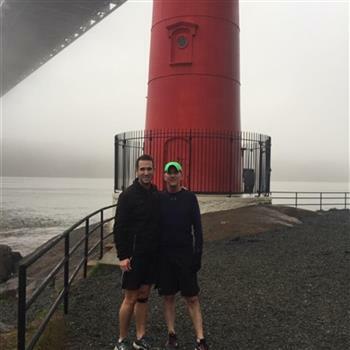 On Sunday, October 13, 2019, runners from all 50 states and more than 100 countries will set out to accomplish a personal dream by reaching the finish line in Grant Park. 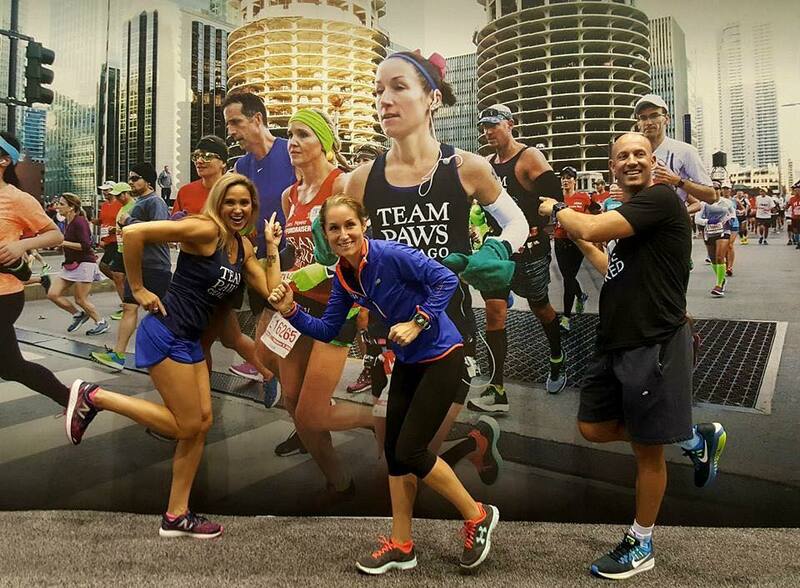 TEAM PAWS Chicago is one of the largest charity partners in the Chicago Marathon, having over 440 runners in 2018! For 2019 we have entries available on a first-come, first-served basis. 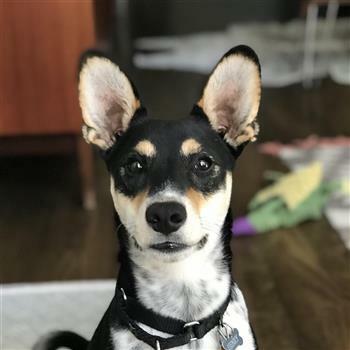 Members who join TEAM PAWS Chicago PRIOR to the Chicago Marathon Lottery (Pre Lottery) Thursday, November 29 at 2pm (US Central Time)* commit to raising a minimum of $1,250. Those joining AFTER the lottery closes (Post Lottery)* commit to raising a minimum of $1,750. 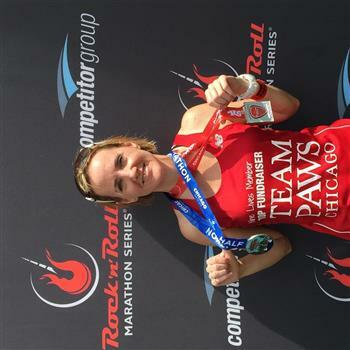 Those who have their OWN Chicago Marathon entry (Self Secured) but would still like to join TEAM PAWS Chicago commit to raising a minimum of $650. The fundraising minimums must be reached by 8:30 a.m. (U.S. Central) Friday, September 20, 2019 regardless of entry type. *The fundraising minimums for Pre and Post Lottery are set by the Chicago Marathon and cannot be lowered for any reason, including (but not limited to) injury/pulling out of the marathon, change in income, moving, medical, deployment, etc. Please note that the Chicago Marathon does not allow the deferment or transfer of Charity entries for any reason.